Your wedding day will be the most exciting day of your life. 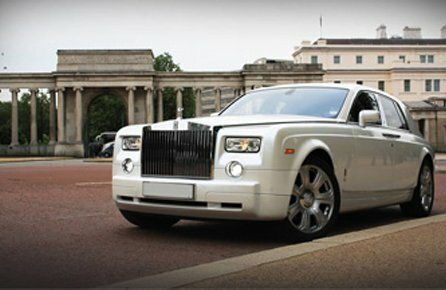 So why not make it even more unique and extraordinary with one of our amazing Nottingham wedding limousines. Be chauffeur driven to your wedding event in one of our beautiful stretch limousines that offer the most spacious and elegant road transportation at the lowest possible prices around. Making your wedding day in Nottingham a memorable one! Your wedding day should be one of the happiest and most memorable days of your life. 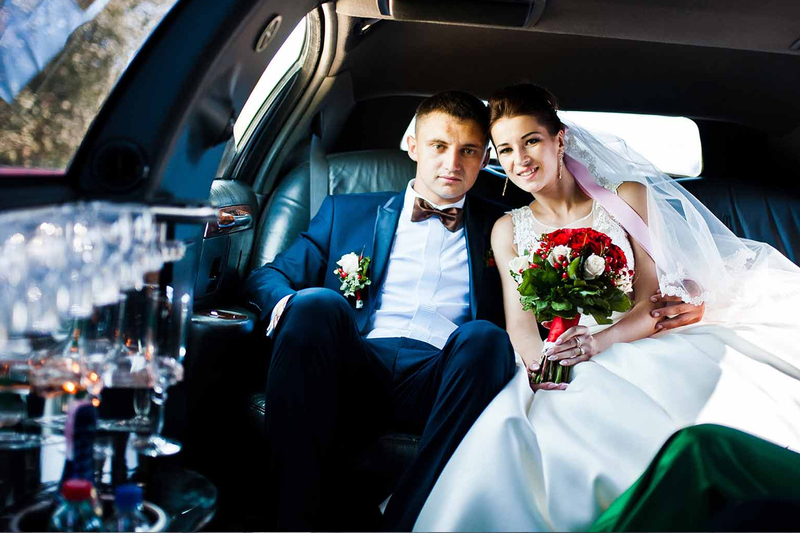 Begin your journey into matrimony by hiring an elegant and spacious limousine to take you, your beautiful bridesmaids and your bouquets of flowers to the church and, later, you and your groom to the reception. 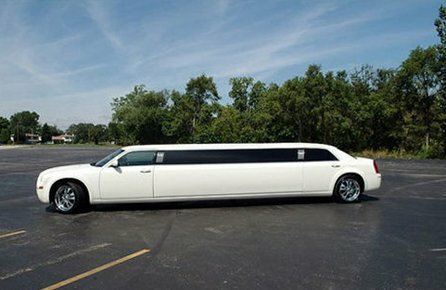 A limo for the groom and best man means that they, also, arrive in style and on time. 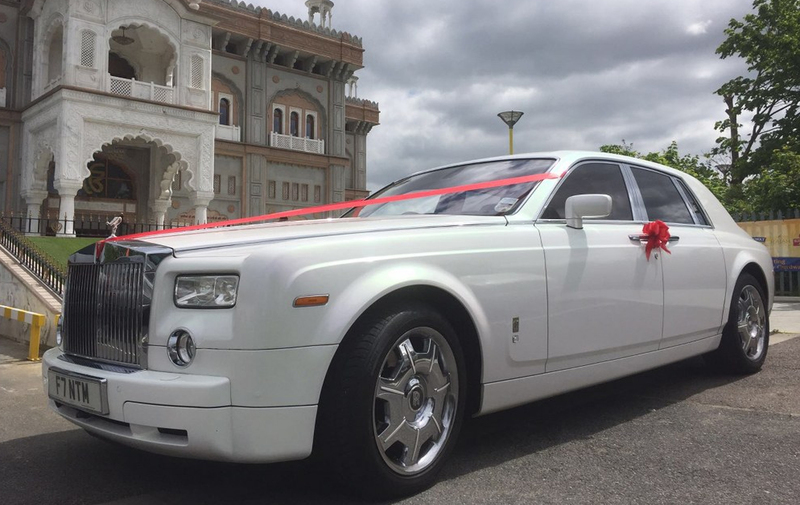 On your special wedding day in Nottingham why not be picked up at your home in one of luxury white wedding limos which include the H2 Hummer Limo or our Rolls-Royce Phantom Limo, decorated with fresh flowers and silk and white ribbons. Your dedicated Chauffeur will cruise you slowly towards the wedding ceremony. All of our Limousines are driven by qualified professionals who are more than happy to take you in a stylish and safe manner. We will make sure every detail is effortlessly arranged to suit your taste. Our knowledge of the formalities be it a traditional English Wedding, Indian Wedding, a Pakistani Weddings or other Asian wedding. We will make all the individual touches that will make all the difference and the willingness to go that extra mile ensure your special day is both memorable and enjoyable. 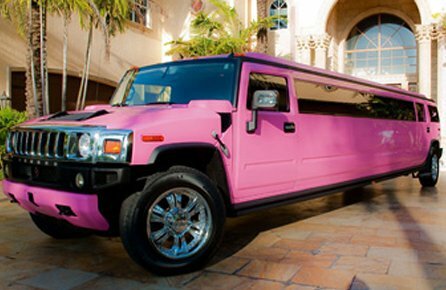 Epic Limo Hire is the home of chauffeur-driven luxury wedding limousine, we can add elegance and style to your special day in Nottingham. 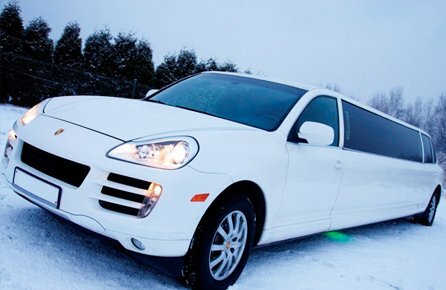 As one of Nottingham's premier luxury wedding limo hire service, Epic Limos Wedding Limousine hire provides industry leading chauffeur-driven car hire. 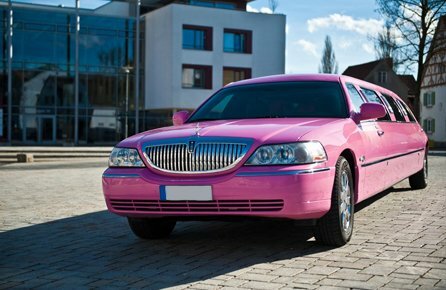 We host one of Nottingham’s most exclusive fleets of limousines, stretch limos, Rolls-Royce fleet and vintage classic cars. 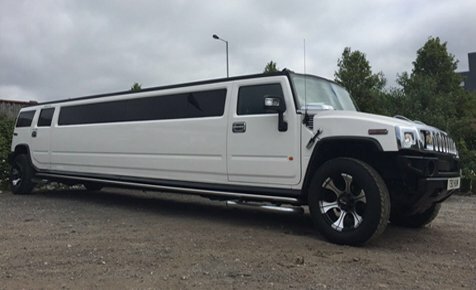 Choose between our 8 to 16 seater limousines to compliment your perfect day. There will always be enough space for all your Bridesmaids or Grooms men. Your dedicated Chauffeur for your big day will drive you to the ceremony, after which, he will wait for the duration of the ceremony until you are ready to leave and he he will drive you safely to the Reception. Don’t worry as the night progresses, our limos will also provide you with return transport, making sure you get home safe and sound. 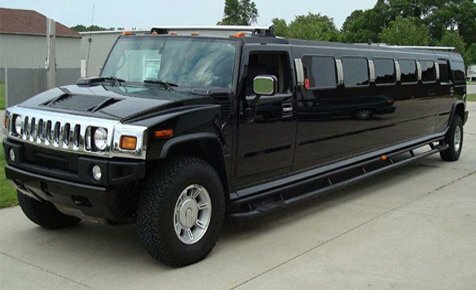 So if your looking for the perfect way to travel on your long-awaited Wedding Day, look no further then us! 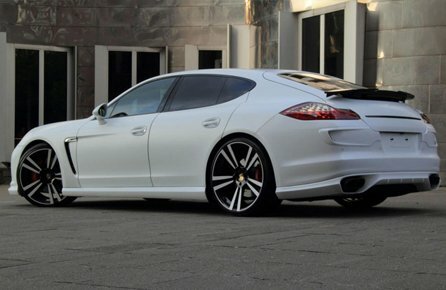 Renting our amazing cars can turn any event into a truly special occasion. 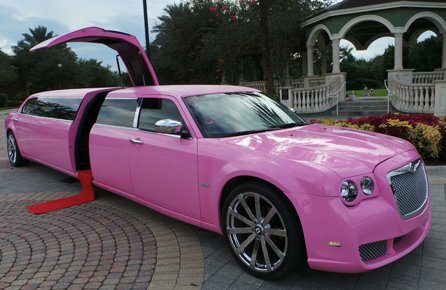 We can offer our luxury cars out for bachelor and hen parties, school prom nights, birthdays, weddings and even for shopping trips. 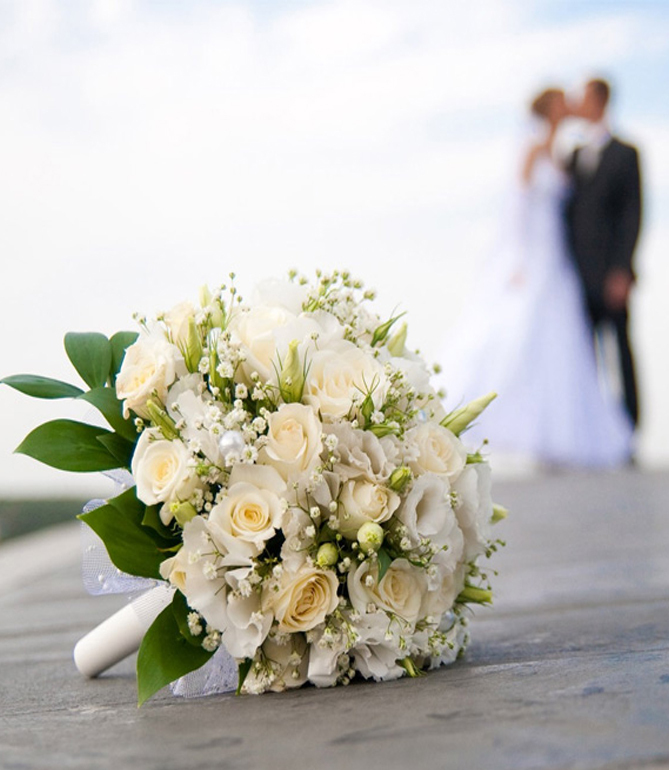 We care about your special day, thats why we also offer an unrivalled wedding car hire experience in Nottingham to allow you to arrive to your wedding in oppulent style and comfort. 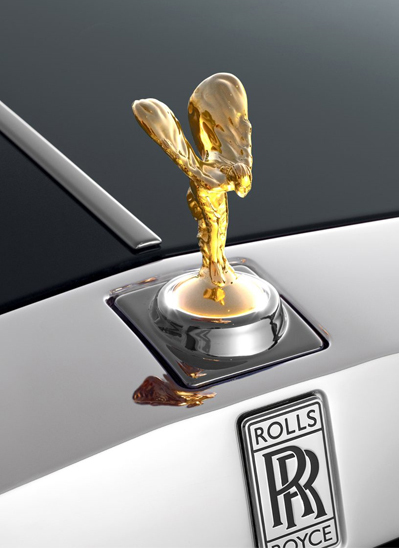 Why not make your wedding day in Nottingham even more special, with one of our exclusive Rolls-Royce Phantoms, Rolls-Royce Ghost or Bentley Mulsanne. 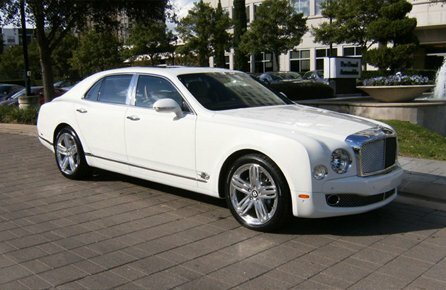 With a wide variety of luxury wedding cars there is always something perfect for every bride and groom. 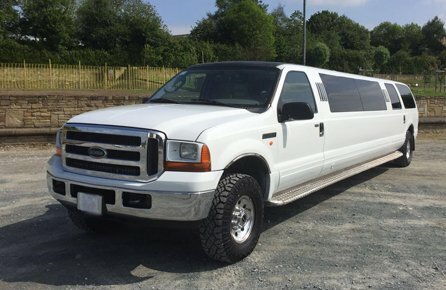 Epic Limos are a professional limousine hire company providing a prompt and reliable service at the cheapest prices across England including Manchester, Leeds, Bradford, Nottingham, Sheffield, Leicester, Derby, Birmingham and London.